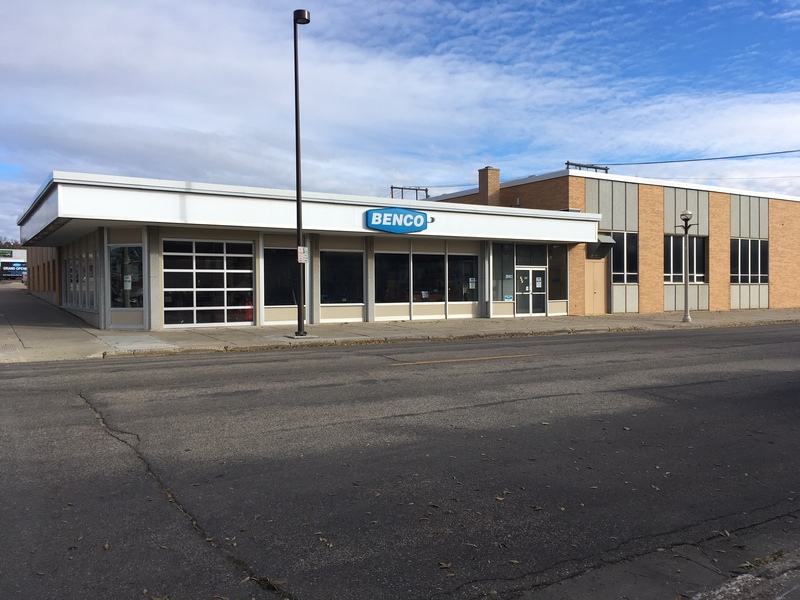 BENCO Equipment recently completed the remodel of its retail store located at 100 E Broadway Ave. The flagship store features the area’s largest showroom and inventory of lifts, air compressors, tools and more. To mark the occasion, BENCO Equipment will be hosting a grand reopening celebration on Tuesday, October 23rd. The grand reopening celebration is open to public and starts at 3 p.m. with in-store specials, product demonstrations and tours. Free food and refreshments will be served from 4:30 p.m. until 6:30 p.m. The celebration ends with happy hour from 7 p.m. until 8 p.m.
On the service side of the business, BENCO Equipment will continue to offer equipment installations, repair, inspections, contract labor and training. Vogel invites everyone to stop by, meet the team and see firsthand the exciting changes taking place at the BENCO Equipment store. Business hours are from 8 a.m. until 4:30 p.m., Monday through Friday. The BENCO team can be reached at 701-221-4217.